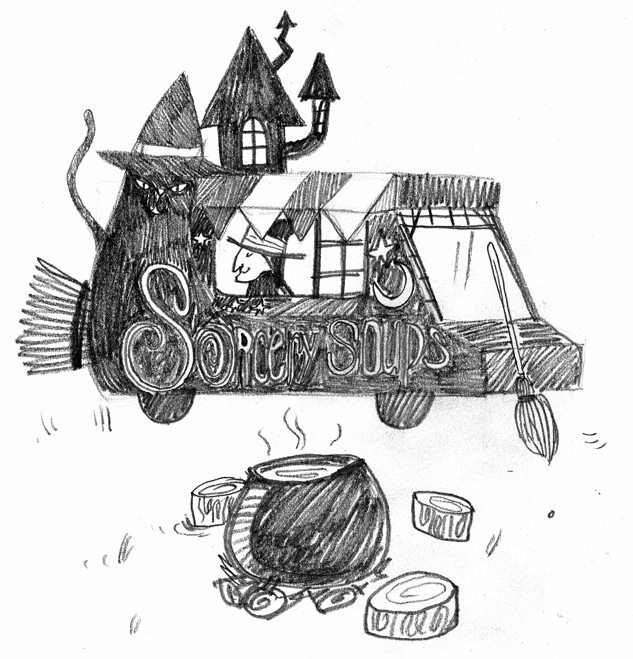 Illustrator Kyle Brownrigg sent along three sketches for his fantasy food trucks. I chose the Beeraoke one for him to finalize for the issue itself, but the other two were such fun that I thought I’d share them with our readers, too, online. Below Brownrigg’s Iced Cream Pugs and Sorcery Soups, you’ll find a sketch from Dave Merritt’s son, Sam. He calls it the Pizza Launcher. 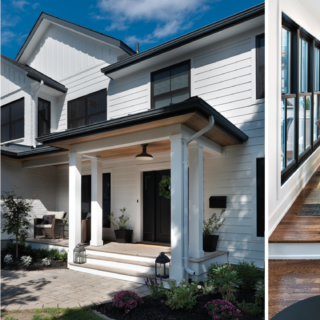 Dave has a background as an animation artist; last year he drew the chalk backgrounds for the shopping feature in the Interiors issue that garnered us a National Magazine Award nomination. 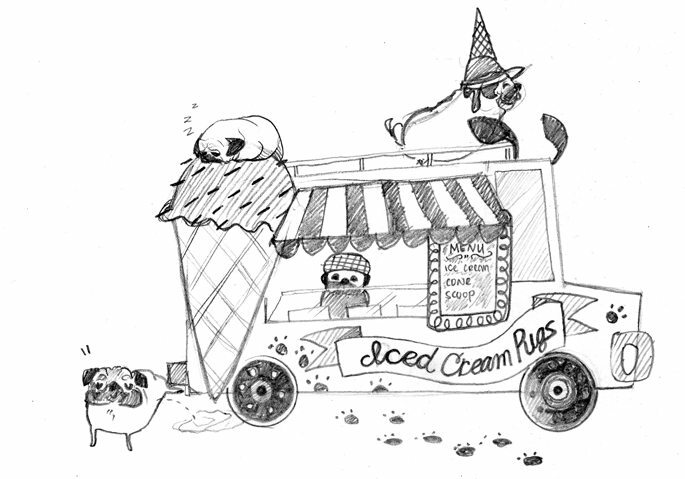 Illustrator’s comments: I’ve recently had an unhealthy obsession with pug dogs and ice cream. It would be adorably hilarious if they ran a food truck. Art director’s comments: I particularly like all the little details in this one. The ears on the front of the truck, the pug taking a snooze on top of a cone, and the little pug prints leading up to the order window. I could see the truck and awning being done in ice-cream pastel colours, with the little pugs in the colours of mocha fudge or maple walnut ice-cream. I happen to personally know a little pug named Baylea who loves ice cream and would be a frequent visitor to this truck. Illustrator’s comments: If it were up to me, it would be Halloween every day of the year. I also consume a ton of soup. This Halloween-themed food truck provides magically inspired recipes for their soups. Art director’s comments: I am also a big fan of Halloween, so this had great appeal for me. I would hope they served pumpkin soup garnished with crispy bat wing or frog’s leg soup with eye of newt swirl. I can picture the old crones sitting on those stumps with their soup, gossiping about the price of broomsticks. 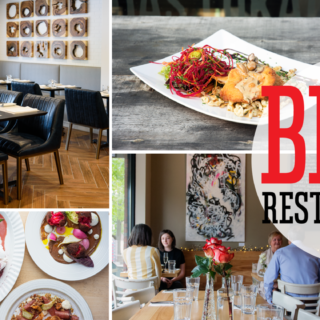 Dave Merritt’s Lots of Lox made the cut for our print issue. 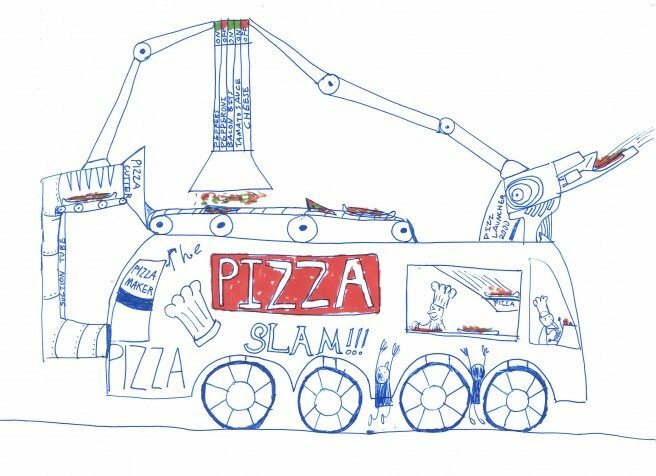 While he was doing the sketches, his 12-year-old son Sam decided to draw his version of a fantasy food truck. Sam says: I chose the pizza truck ‘cause who doesn’t like pizza, and the pizza launcher gets it to you faster! Art director’s comments: I love seeing the imaginative way that the toppings are applied to the pizza, and the way he has labelled all of the parts. It must be a pretty big truck to require eight wheels! I would imagine it in stainless steel with a big glass window, very industrial looking. I think Sam may have a future as an illustrator! Thanks for letting us include this one, Sam.